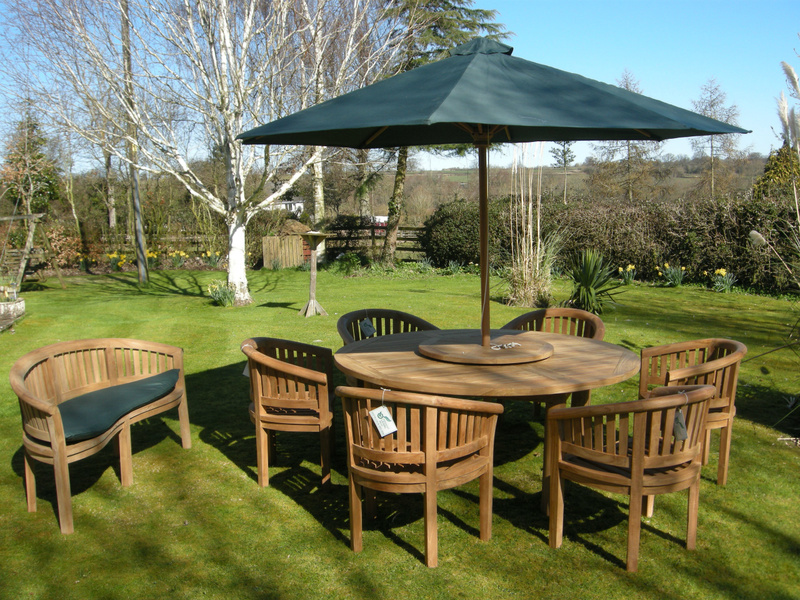 With over 35 years experience in the outdoor living industry, Premier Garden Furniture are renowned nationwide for out Teak Garden Furniture Sets. 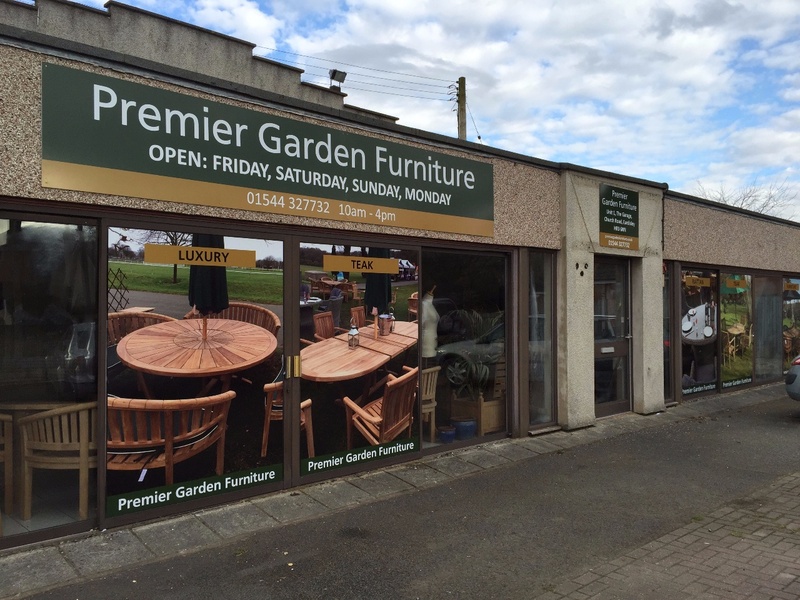 Our showroom is based in Eardisley, Hereford with over 3,000 sq ft showroom you'll find whatever you need to lounge, and relax creating a whole new lease of life for your garden. 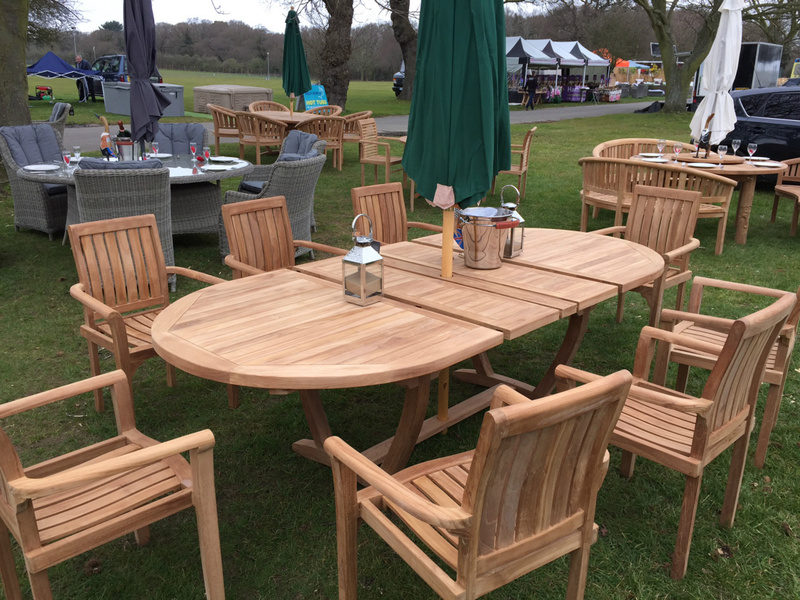 All our sets are hard wearing yet beautiful, stylish and comfortable pieces for your garden, patio, conservatory to enhance your outdoor living. 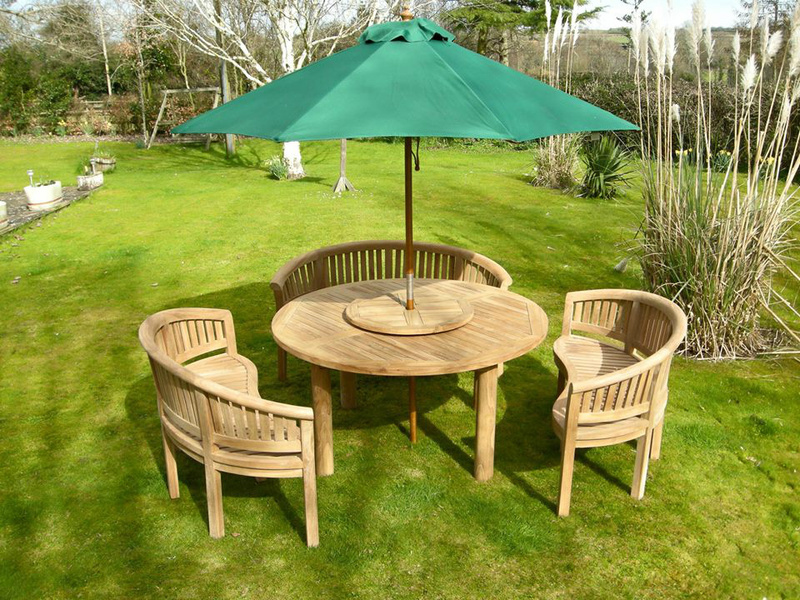 Teak garden furniture is our passion. 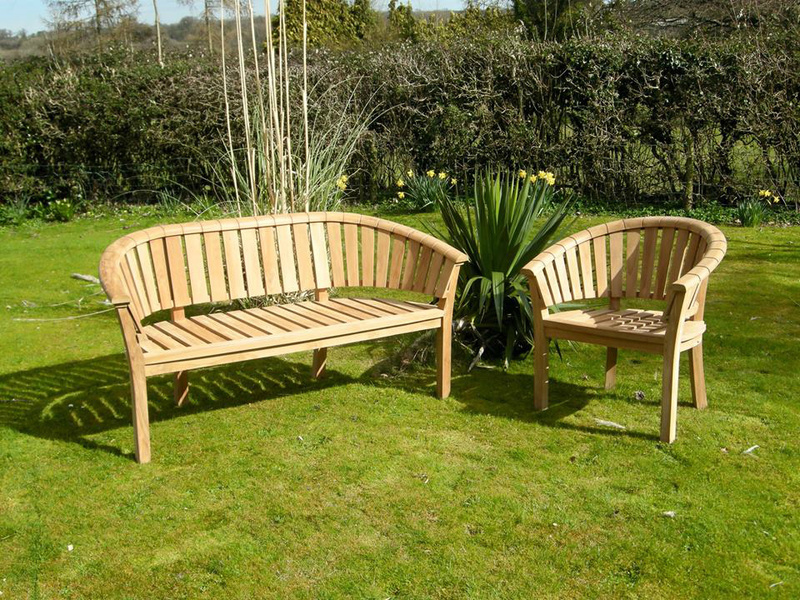 Our teak designs range from lightweight folding chairs and tables to the heaviest chunky robust quality sets that will enhance your garden for years. 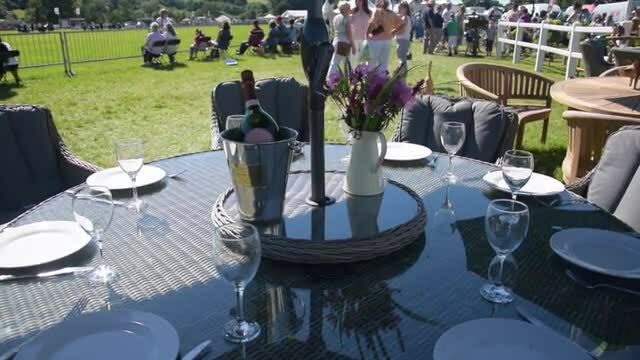 All sets have solid brass or stainless steel fittings as standard. Some sets are beautifully carved, bespokly designed, something a bit different!. 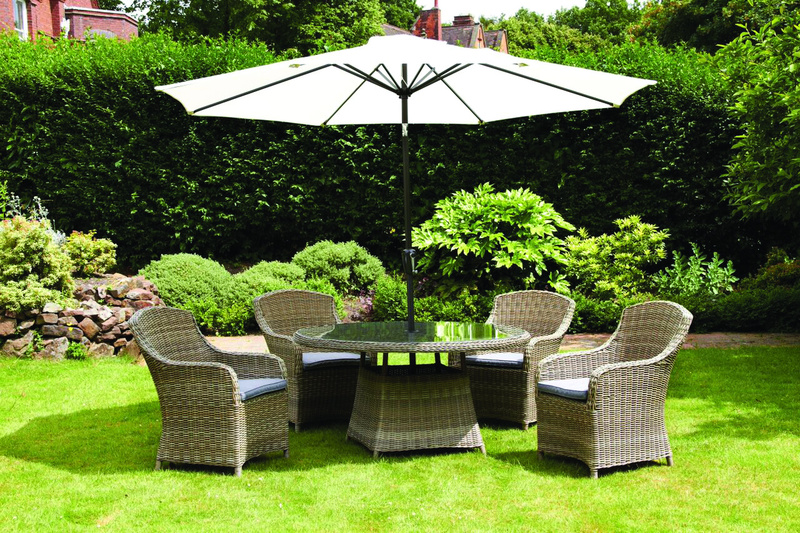 We also showcase our stunning Wentworth Rattan Collection offering luxury at affordable prices. 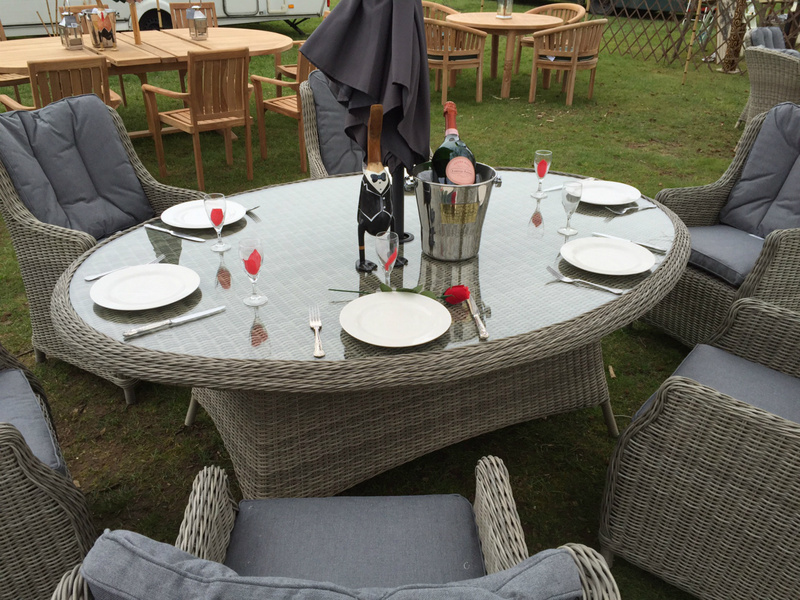 The beautiful warm sand rattan synthetic material offers you classic styling options to entertain your guests or bath in the beautiful sunshine. Not only that, but rest assured we will beat any genuine like for like quote, so visit our showroom or give us a call for the best price guarenteed. Simply, stunning, beautiful, elegant and unique.